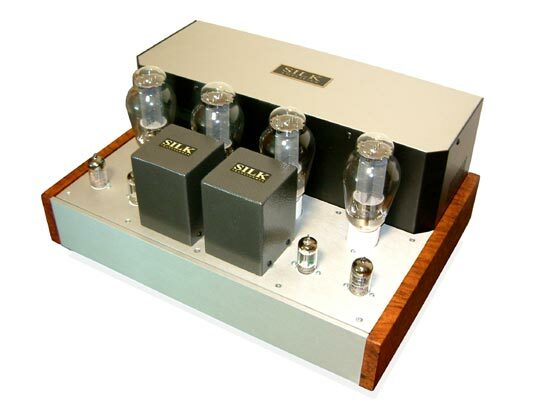 GlowMaster Series 300B push-pull Class A with SILK Interstage transformer coupling. The circuit does not use any NFB to ensure pure sound. 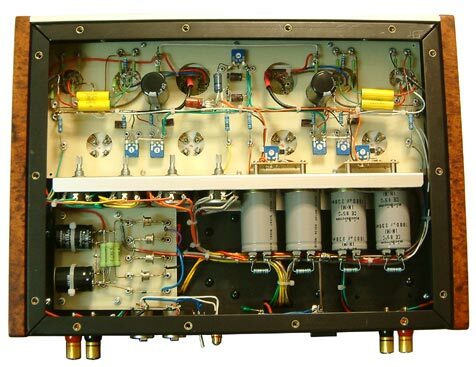 Even without NFB, this amplifier still processes very low distortion through our deliberate effort in making best push-pull interstage coupling transformer. Internal parts are best grade audiphile and are connected together with point to point method.